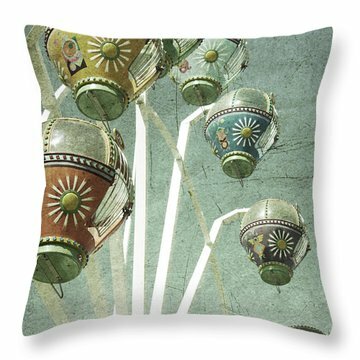 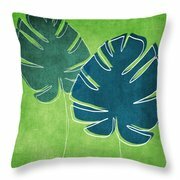 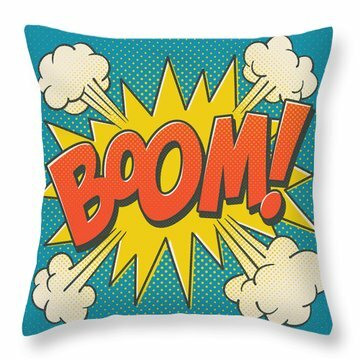 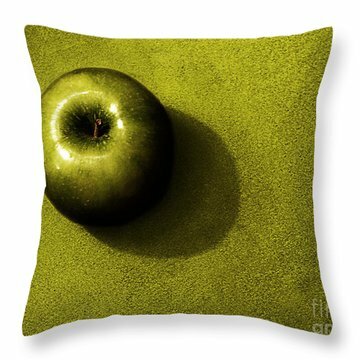 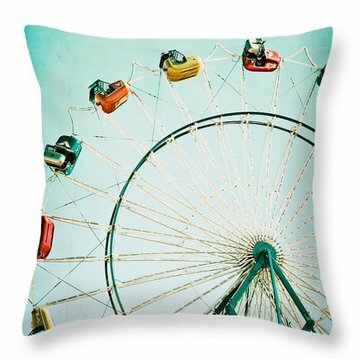 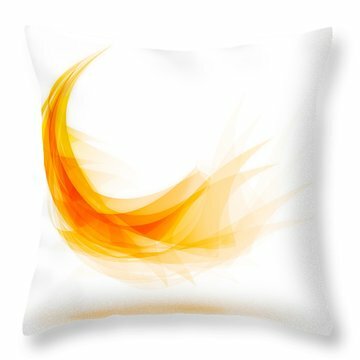 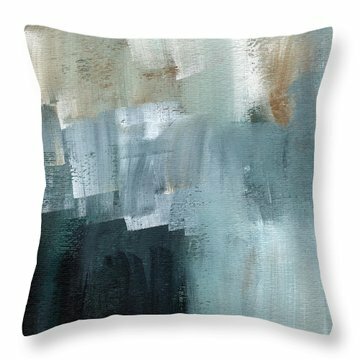 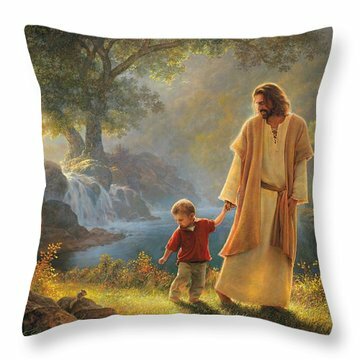 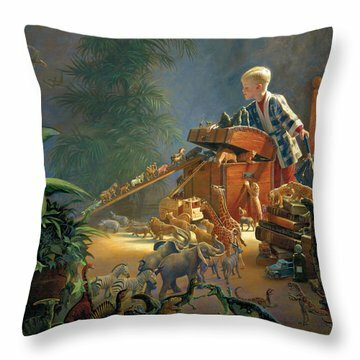 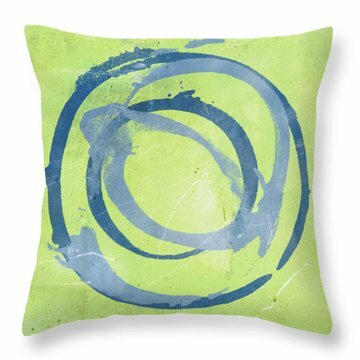 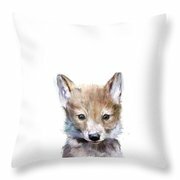 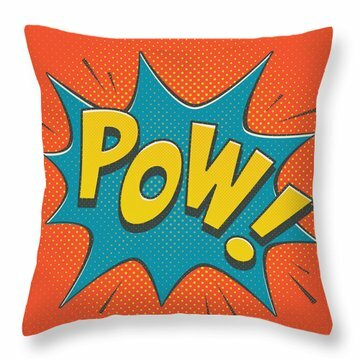 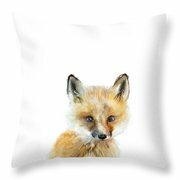 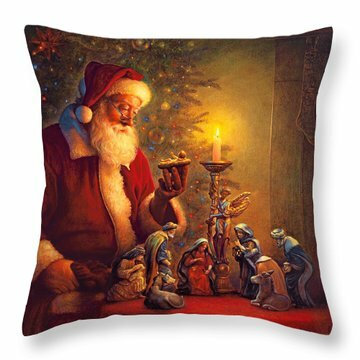 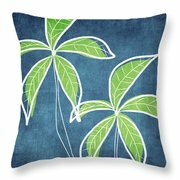 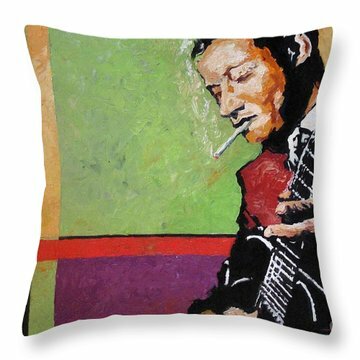 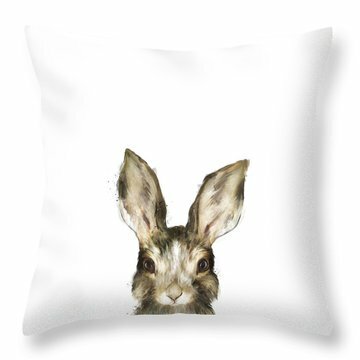 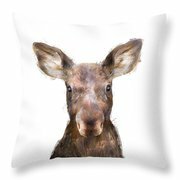 Lay your head on a decorative throw pillow from one of the world's greating living artists and photographers. 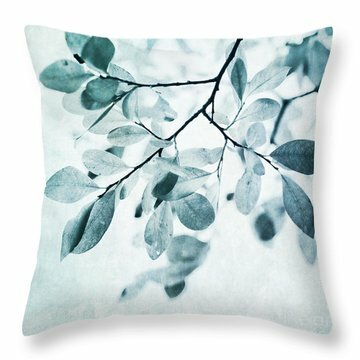 Each pillow is hand-crafted in North Carolina and ready to ship to you within 2 - 3 business days. 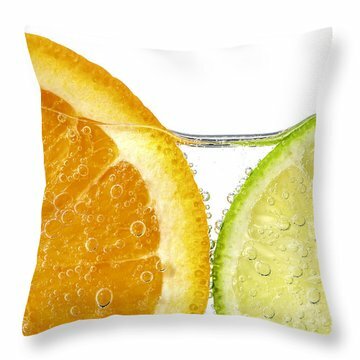 Our pillows are 100% cotton and include a hidden zipper which allows you to remove the pillow insert and machine wash the pillow cover in cold water.